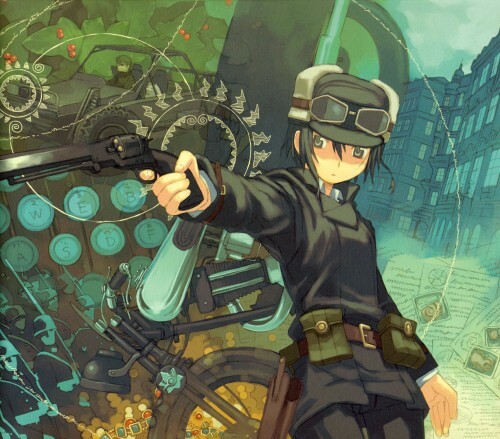 Browse Kino no Tabi Gallery: Recent | Popular. nice scan! one of the eye catching scan! thx a lot for sharing! thanks so much for sharing this. loved this pix! so cool! Great scan, where is this from? cool! i like this picture! especially the colors!